Neo Lithium Corp. (NLC:TSX.V) successfully brought to Catamarca, Argentina, the pilot plant for its Tres Quebradas (3Q) lithium brine, adding a new milestone to a project characterized by its brisk pace, according to a February 14 research report by Canaccord Genuity analyst Eric Zaunscherb. Zaunscherb reiterated his speculative buy rating for Neo Lithium and also a target price of CA$2 per share. Neo Lithium's pilot plant arrived at the Argentinian province of Catamarca without delays or issues at customs. Engineers are currently reassembling the plant. The management intends to have it fully operational by the end of this month, Zaunscherb explained. 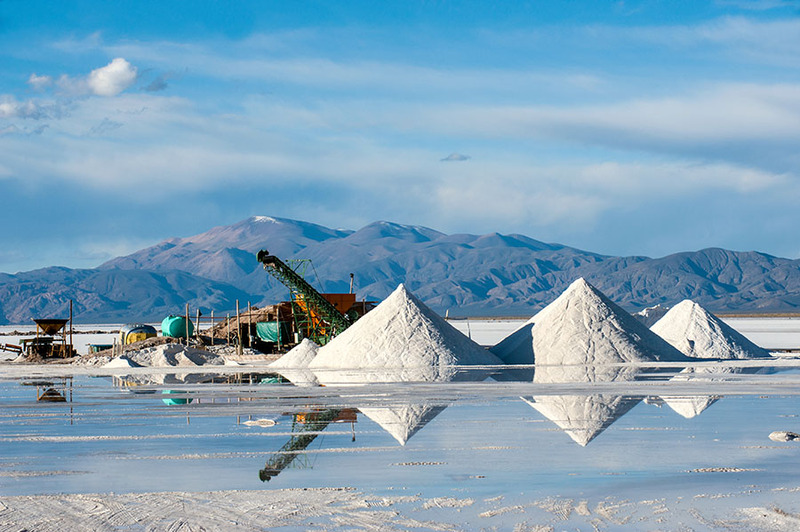 The aim of Neo Lithium's 3Q project is to produce high-grade lithium carbonate from its brine reservoir complex in Catamarca. 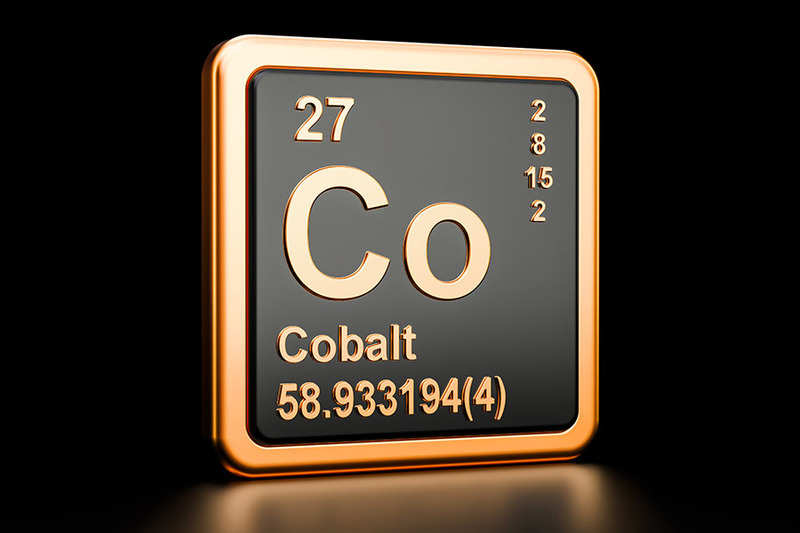 "The 3Q project, in our view, is the best undeveloped lithium brine project globally based on grade, chemistry and scale," Zaunscherb highlighted. The arrival of the pilot plant is the most recent of the project's "brisk pace" development, according to Zaunscherb's report. Before the arrival of the plant, Neo Lithium completed the first environmental license renewal of the project. 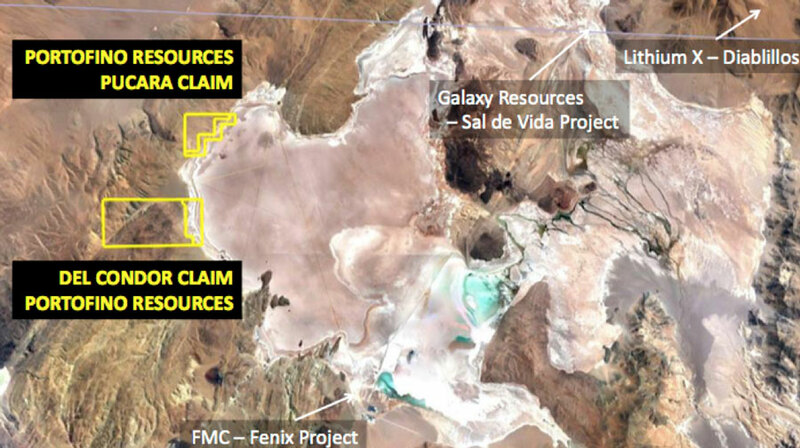 The provincial government of Catamarca issued the environmental license, a requirement for the exploration and the development of the 3Q's lithium brine. The license must be renewed every two years. 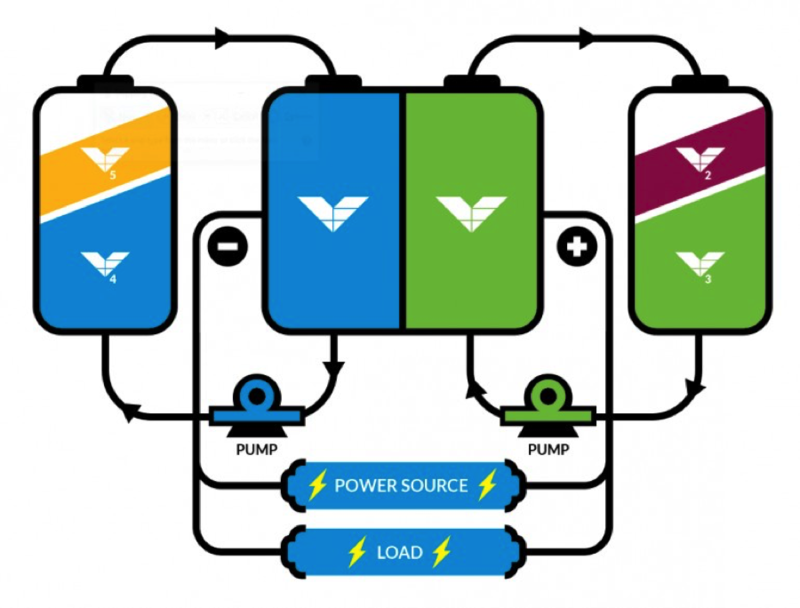 Neo Lithium plans to complete the prefeasibility study of the project during the first quarter of 2019, explained Zaunscherb. The company also intends to conclude the project's environmental impact assessment report before the end of the first half of the year, the analyst added. "Neo Lithium will now be able to continue infill drilling, develop production and monitoring wells, drill in the high-grade zone and expand the automation and fine-tuning of the pond system," Zaunscherb commented. 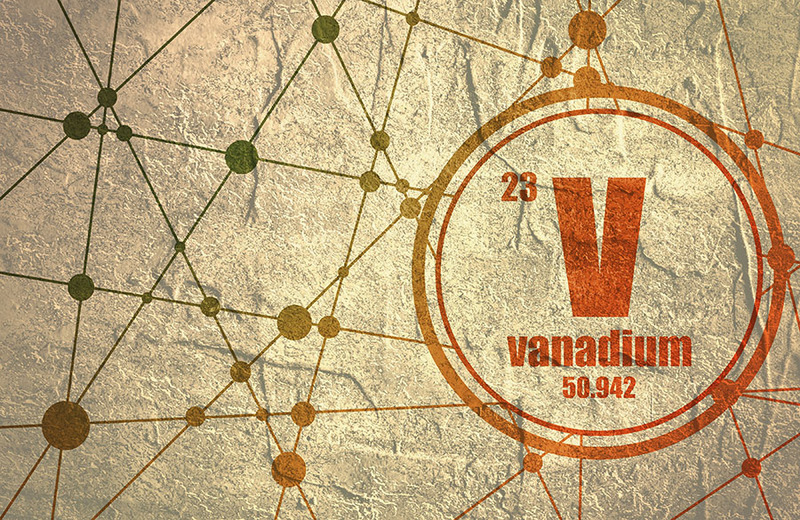 Before its arrival in Catamarca, the pilot plant was successfully tested in neighboring Chile. The plant will use brine concentrated to approximately 4% lithium extracted from the project's pilot evaporation ponds, Zaunscherb explained. No reagents will be employed in the process. "This positive step continues to demonstrate the brisk pace that management has had from discovery to development," he said. The pilot plant has a capacity to produce 50 tonnes of lithium carbonate annually, while the evaporation ponds have a capacity to produce over 500 tonnes of approximately 4% lithium brine per year, he added. Along with the plant's reassembling, Neo Lithium will build additional warehouses, as well as other infrastructure. 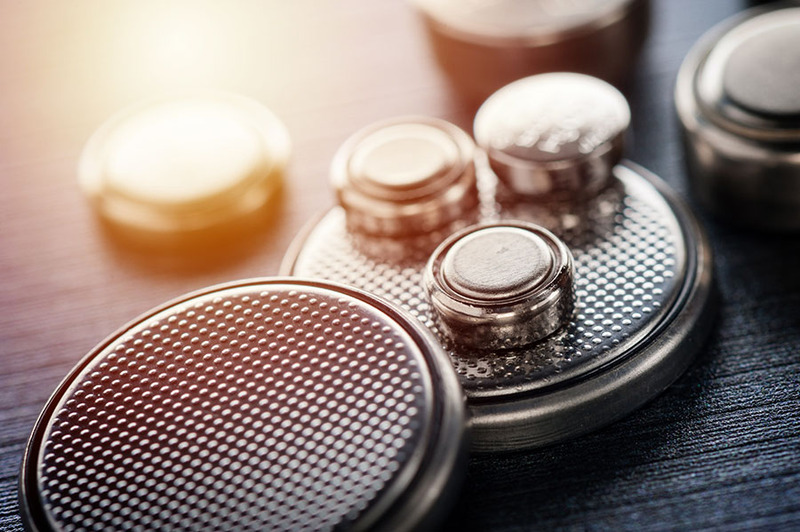 Neo Lithium "remains well funded with $49 million in cash" and continues to evaluate "a range of financing options," among them "potential strategic partnerships," Zaunscherb explained. "We believe there are many avenues to expand the project's resources and optimize its economics," he added. The company currently trades at 0.11x normalized (5%) P/NAV, a discount when compared to peers that trade at 0.21x. "We see this discount as unwarranted due to the speed and quality of work conducted by management," the analyst pointed out. Zaunscherb included in his assessment of risks the possibility that "a vocal minority of project opponents may force delays (or worse) in the permitting process." 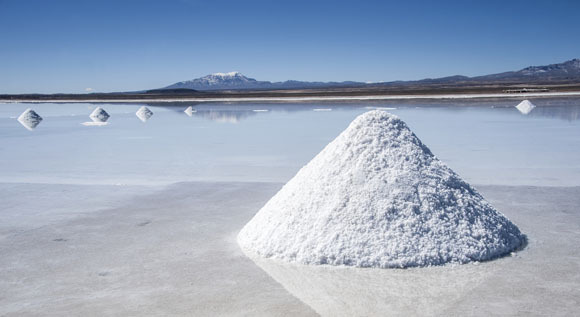 However, the main risk, according to the analyst, "is the price of lithium carbonate." Canaccord Genuity or one or more of its affiliated companies intend to seek or expect to receive compensation for Investment Banking services from Neo Lithium Corp. in the next three months.